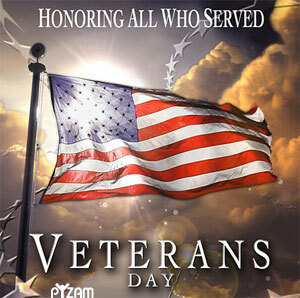 Thank you to all who have served our country and for the sacrifices you have made to protect our freedom. 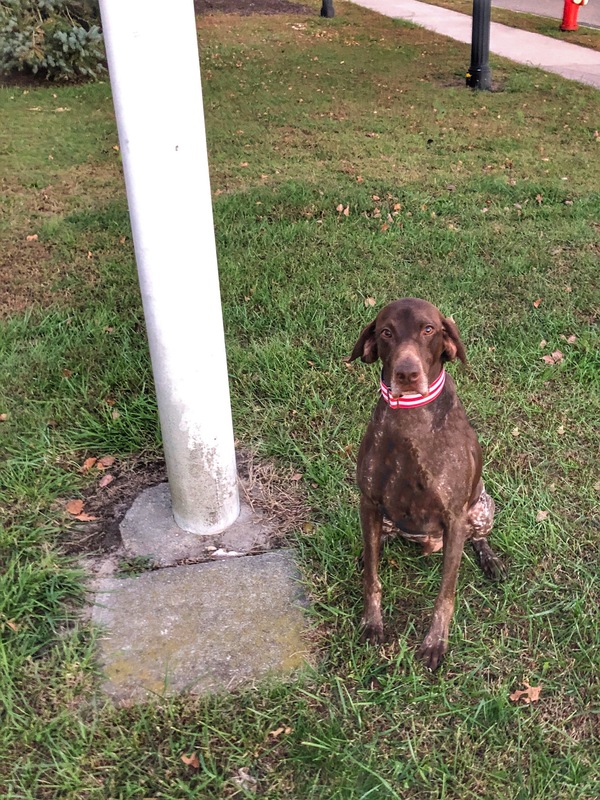 For those of you just joining our adventures, our German Shorthaired Pointer, Lager, is a retired Explosives Detection Canine. Lager served 18 months in Iraq at the U.S. Embassy in Baghdad. 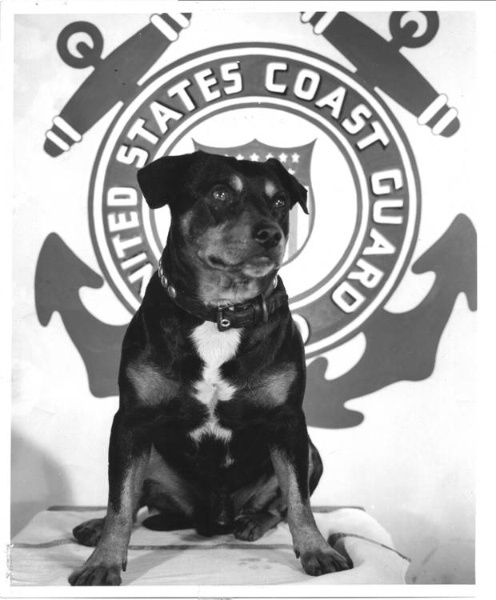 For Veterans Day 2018, we took Lager to visit the grave of Sinbad the Coast Guard Dog. 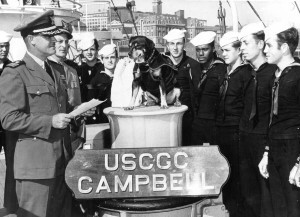 🐕Sinbad (c. 1937 – 30 December 1951) was a mixed-breed Dog who served 11 years aboard the USCGC Campbell (WPG-32), including combat in World War II. He was one of only two animals to be classified as non-commissioned officers by an arm of the United States military, rather than property, prior to the enactment of regulations to prohibit such decisions. 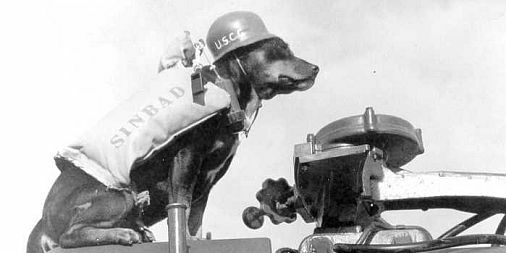 🐕Sinbad ended his time at sea earning 6 medals, and a rank of K9C Chief Dog (equivalent to Chief Petty Officer). 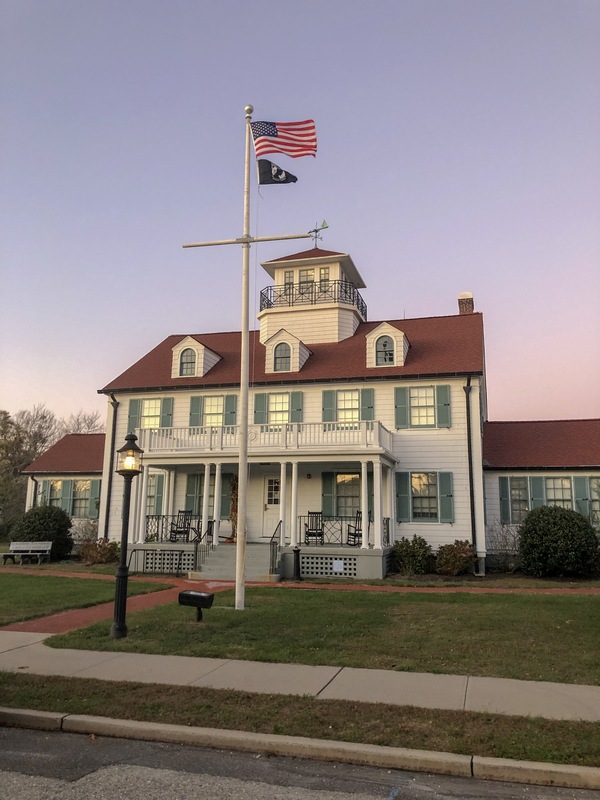 After his death, he was buried at the base of the flagpole at the old Barnegat Light Station in Barnegat Light, New Jersey. 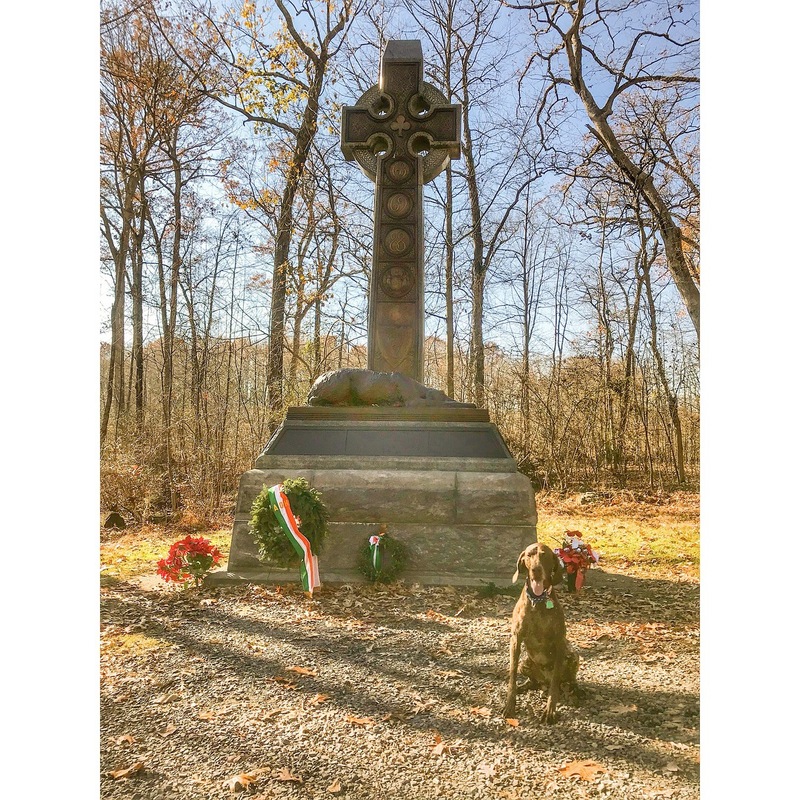 Lager Visited the Irish Brigade Monument in Gettysburg Battlefield located in Gettysburg National Military Park. 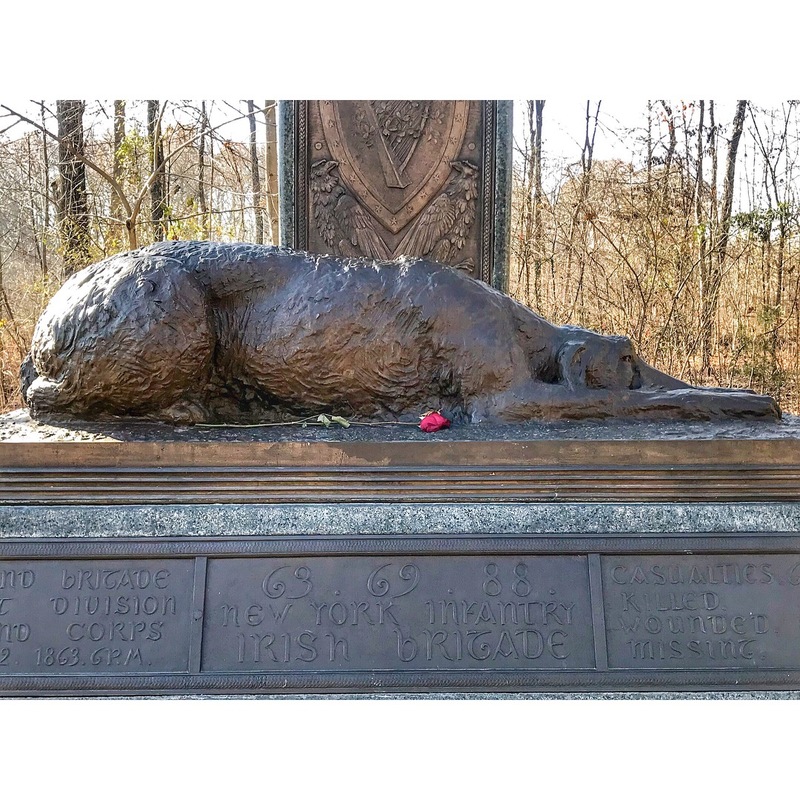 This monument features an Irish Wolfhound. 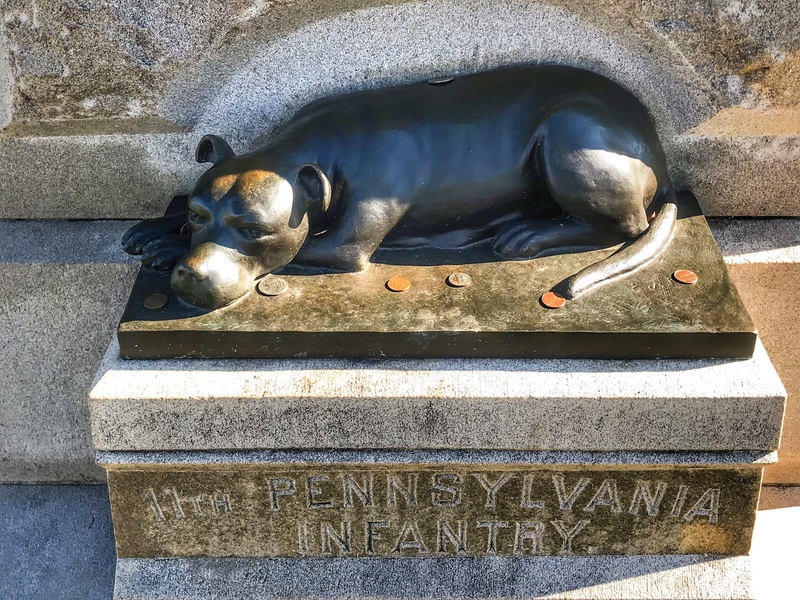 We took Lager to the 11th Pennsylvania Volunteer Infantry War Dog Memorial located in The Gettysburg National Military Park . 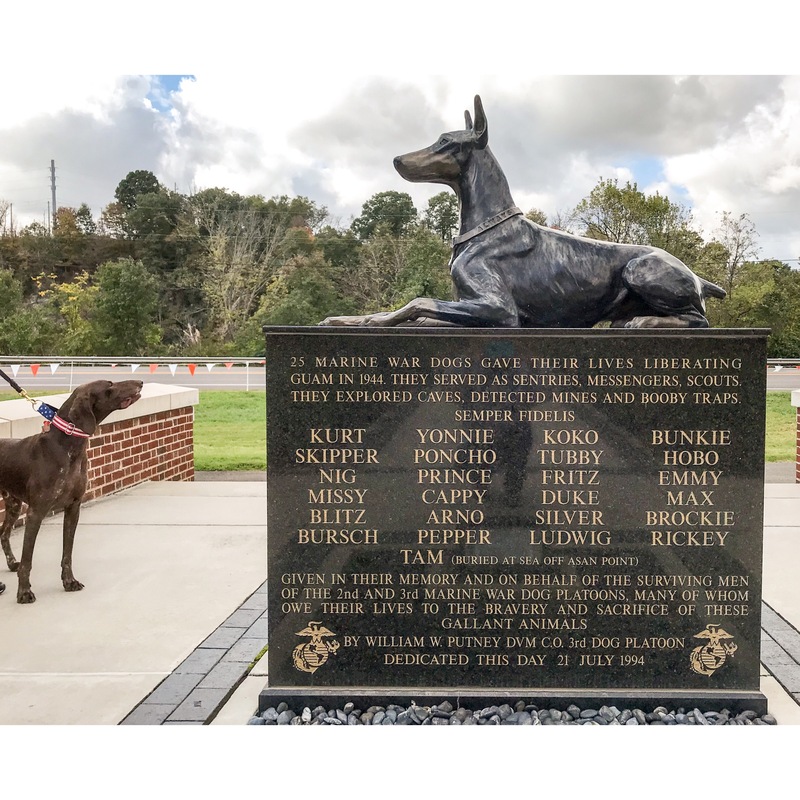 While we were in Knoxville for the DockDogs World Championship, we were fortunate enough to have enough time to take Lager to visit this wonderful War Dog Memorial. 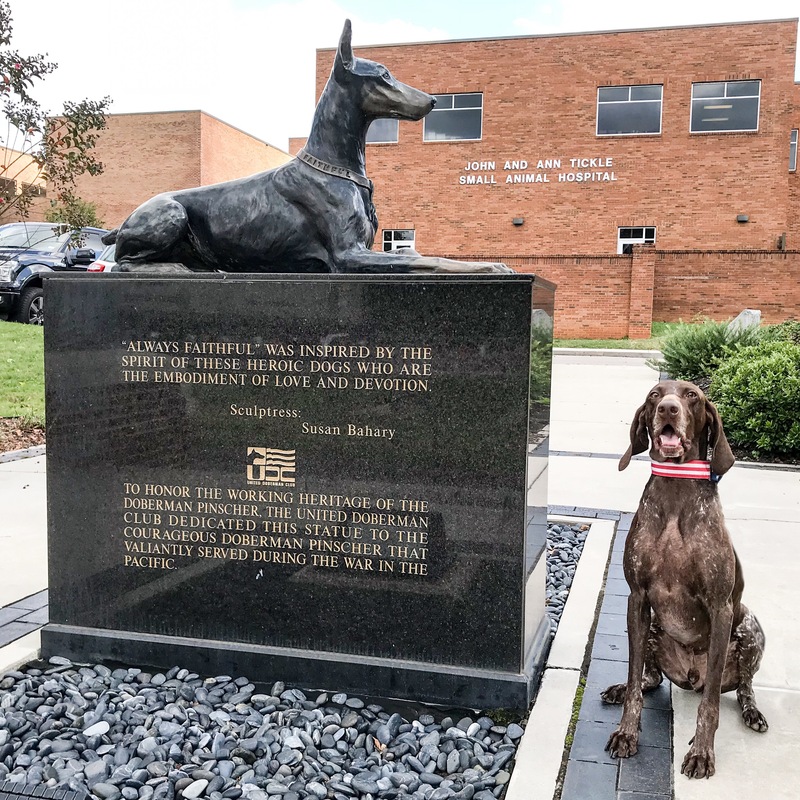 This Memorial is an exact replica of the official memorial in Guam, was donated to the University of Tennessee College of Veterinary Medicine by Dr. Maurice Acree July 17, 1998. 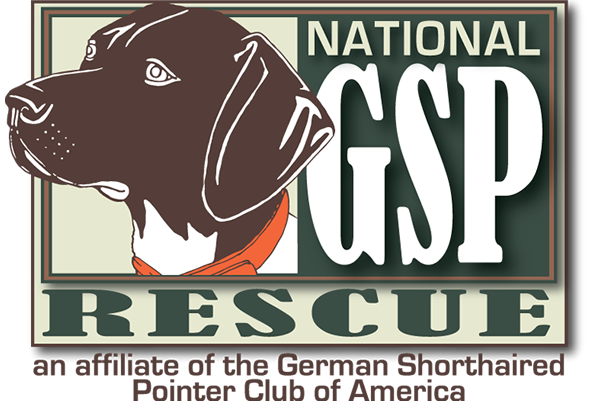 It honors not only the war dogs, but symbolizes the special connection people share with dogs. 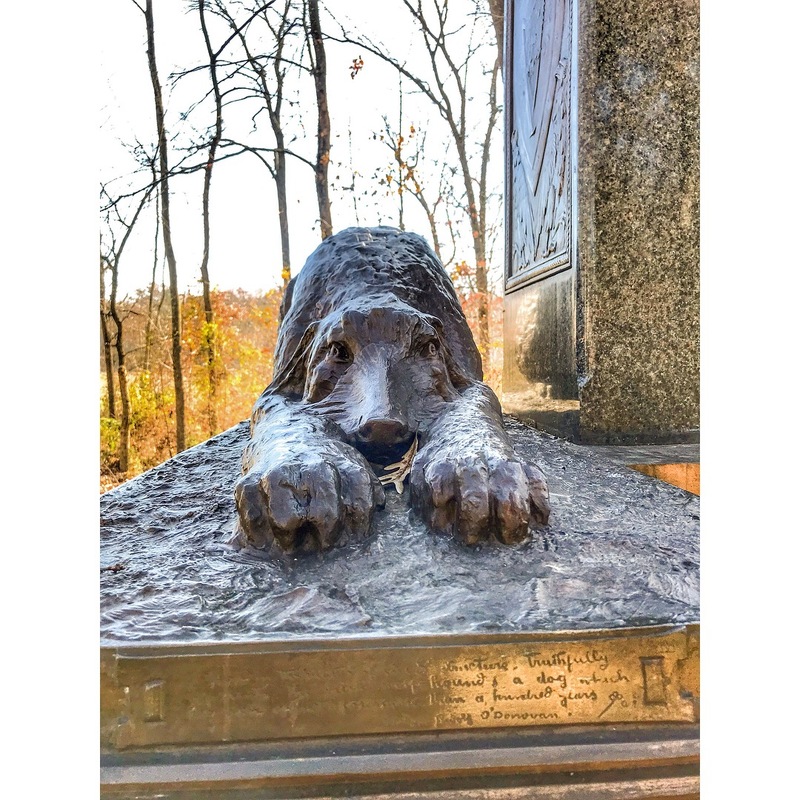 We will continue to get Lager to every War Dog Memorial we can throughout his retirement years with us. 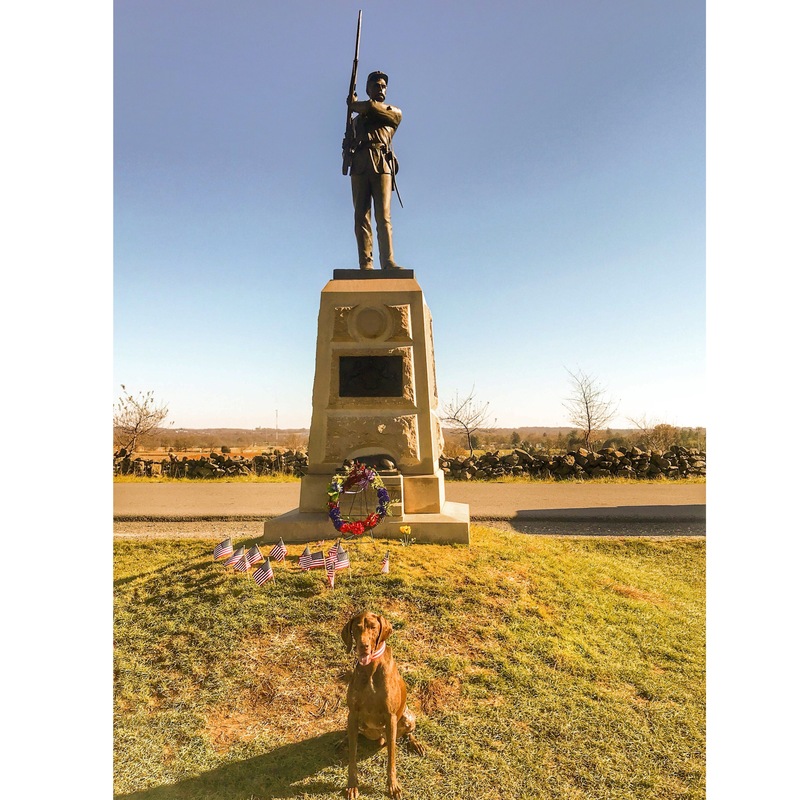 Click below to see the other Memorials Lager has already visited. 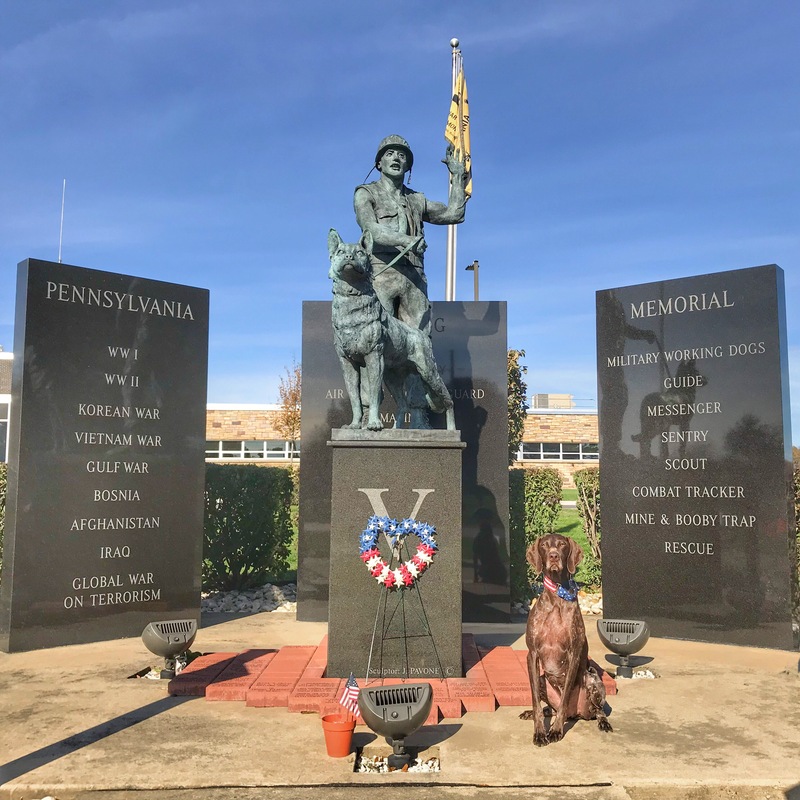 Click HERE to see a list of all the War Dog Memorials in the United States.